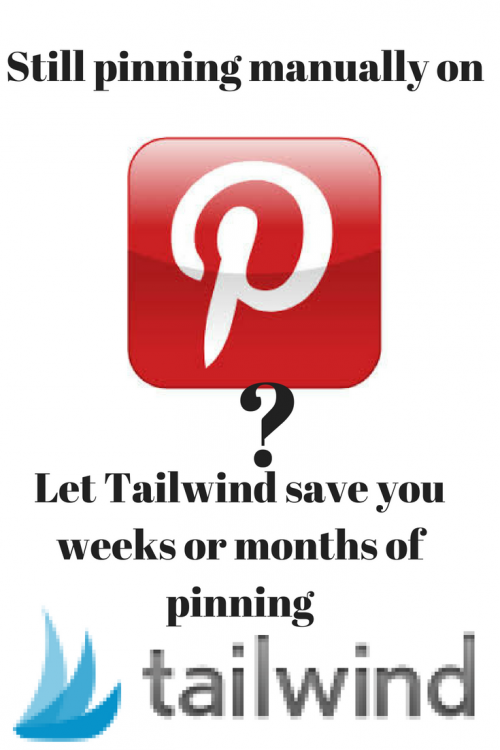 Tailwind for Pinterest allows you to schedule your pins every month. There are no limit to how many pins that can be scheduled. All it takes is a couple of hours to schedule your pins and you are set for the month. Aside from being a great time saver, Tailwind for Pinterest also singlehandedly and significantly boost traffic growth on your site from Pinterest. Tailwind for Pinterest is the best analytics/scheduling tool for Pinterest available on the market. This tool comes with affordable plans that anyone can purchase. For a successful Pinterest account, you must create and abide by the following criteria in regards to your pins. Assign multiple Pinterest boards that are appropriate for your business. One board for your own blog posts. One board each for every main blog categories and/or products. Group boards related to your blog as well as business. Pinterest works like a visual search engine. Popular enough to be a rival to Google search engine, Pinterest is here to stay but unlike Google(or should I say like Google)you have to pin quite a lot, serious pinners pin up to 100 pins a day. Now that`s a lot of pins and without a tool like Tailwind, you can`t keep it up and this is why any serious pinner need tailwind for Pinterest,a month`s work can be done in just hours then you let Tailwiind do the rest. Pinterest employs the use of the Smart Feed algorithms that help it rank the pins so that the most relevant and useful pins according to your search are available to you. Pinterest, in this way, works tremendously to give you the best possible search experience. There are three main things Pinterest looks at that we can work on improving. The Pinterest account itself, the boards individually, and the pins themselves are taken into consideration separately while ranking them. The Smart Feed helps Pinterest to determine in what way and to whom your content will be displayed. Each pin is ranked individually. The high-quality content is promoted while the useless one is ignored. First of all, do away with useless pins with bad quality content. Update the photos including the cover photo. Redo the description of the boards and include popular keywords in the description. Sort out all the boards correctly. Secondly, sign up for Tailwind analytics tool. After signing up, click on the Profile Performance under the Track Your Brand page section. There are two main metrics to be looking at, virility score and engagement score. These two give the representation of a particular Pinterest account’s popularity. The key is to boost these two numbers. Thirdly, as described above, Tailwind ranks each of the board individually. When you go to the Board Insights section, they show which boards are the most popular and are the best in engaging the users. These popular boards are the ones that generate high traffic. You can boost the ranking of the boards by promoting the most popular pins on the board. The Pin Inspector shows the highly performing pins which Tailwind can reorganize based on their popularity. You can increase your popularity by receiving more clicks, likes, repins and comments. It is achieved by engaging the users. Check an earlier post on increasing your blog traffic using social media here. Although Pinterest can be operated and managed for free, a business can be helped more with a bit of investment. Invest a little in the promotions and get on with improving your content and strategy until you are satisfied with the result. The Pinterest advertising using Tailwind app can help boost the traffic on the Pinterest account in no time. The first step is to add the Tailwind analytics tool to the browser. It will make the scheduling of pins in the future easier to manage. Download and add the required extension. Click Tailwind in the toolbar. 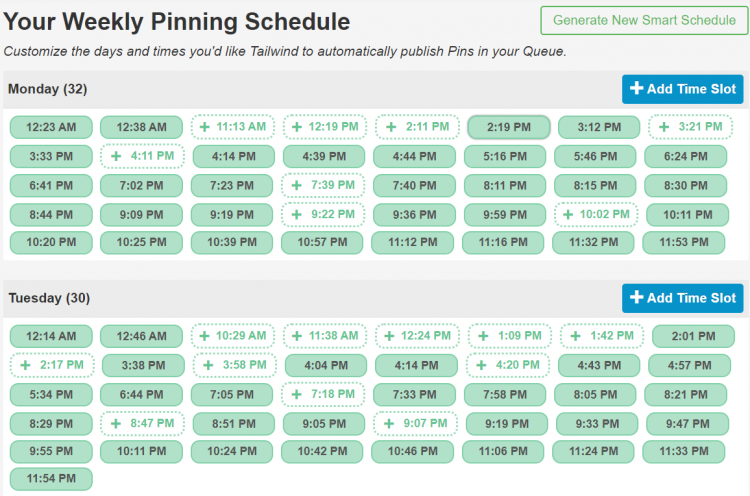 Next step is to add the pins you want to be scheduled into the queue in Tailwind. Click all the pins you wish to schedule. Click on the “Go Schedule” button. Create or add the boards for the pins. Click “Save for Later” or “Schedule All” according to your need. “Schedule All” is for when the pins are ready to move to the next scheduled time slot. “Save for Later” sends the pins in the drafts queue and won’t be published until you allow them to. If you wish, you can specify a time to schedule a pin using the time icon. The time usually is set by default so you don’t need to change it. Only specify a time when you are sure how to manage it. The Tailwind Schedule can be edited and you can easily edit the pin descriptions, boards and their description in the Scheduled Pins section under Tailwind publisher. Tailwindapp is a time-saving tool and Pinterest marketing is not complete without this tool, it boosts the traffic to your website and Pinterest account. With simple tactics and careful tracking of engagement scores, the boards and pins can attract users which helps promote the business.Still want to read more about Tailwindapp? here is a great article by Alisha. Still have more questions about tailwind app? 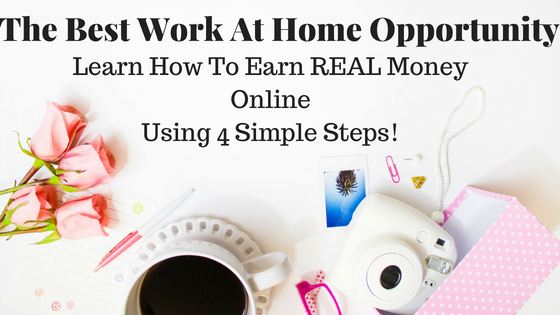 just leave a message below and I will get back to you.If you found this post helpful, please share so others can benefit from it.